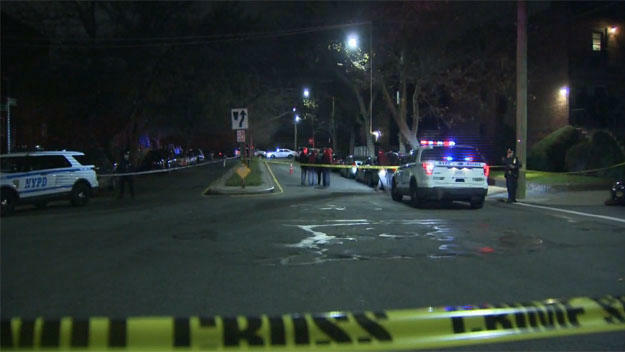 NEW YORK — An off-duty correction officer was shot and killed late Sunday in Flatlands, Brooklyn, CBS New York reported. Police and fire officials were called to Avenue L and East 73rd Street in Brooklyn around 9:20 p.m. The female officer was shot while in a car outside a home, officials said. The woman was pronounced dead following the shooting, the FDNY said. Police did not know whether she was a city or state correction officer. Her name was not immediately released. Just a week ago in Jamaica, Queens, a state correction officer – Henry Wright, 58 – and his wife, Sharon Floyd Wright, 52, were shot and wounded. Two armed men pushed their way in when Sharon Floyd Wright answered the door at their home on Mathias Avenue. Investigators said during the struggle in that incident, the wife, who was shot in the shoulder, was able to grab a hammer and hit one of the armed men in the head.